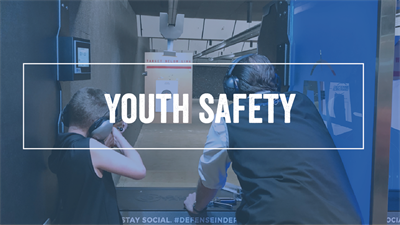 This class is designed to introduce youth ages 10 and older to firearm safety and the fundamentals of shooting. Emphasis is placed on safe handling, and includes the basics of shooting, sight alignment, trigger control, breathing, muzzle management and different support positions. Students will have the opportunity to shoot a .22 rifle..